Bitnami is continually investing in tools to address the next generation of application packaging including innovations like containers and serverless computing. 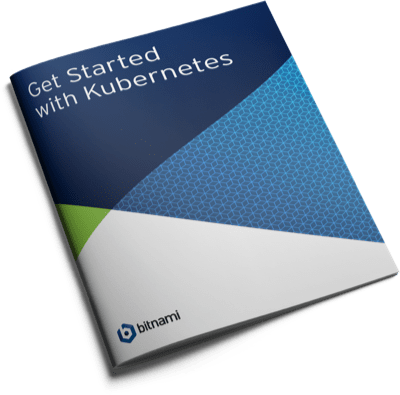 Kubernetes is the dominant tool for container orchestration and Bitnami is leading the charge in defining how containers and functions will be packaged and delivered for that platform. Check out the latest Kubeless 1.0 and Kubeapps 1.0 updates and features in our KubeCon EU 2018 Recap Video. Just Getting Started with Kubernetes? Take a look at our step-by-step instructions to learn how to set up Kubernetes and start deploying and scaling applications. The Bitnami Kubernetes Sandbox is an easy-to-use, self-contained development environment where you can learn as you develop Kubernetes services. Gain full control of your Kubernetes cluster with Kubeapps and Bitnami Kubernetes Production Runtime (BKPR). Kubeapps is a kubernetes application console that supercharges your Kubernetes cluster with simple browse and click deployment and management of apps as Helm charts. Kubeapps also allows to manage cloud managed services with its integration with the Service Catalog. Kubeless provides a function as a service solution that runs on top of a Kubernetes cluster, delivering a serverless implementation out of the box that is CLI compatible with Google cloud functions and supports Python, Nodejs, Ruby, PHP, Go, .NET, Java and Ballerina language runtimes. Bitnami uses Helm to provide one click installation of applications into a Kubernetes cluster by packaging them into self-contained units called Charts. Our expert chart writers ensure that the applications work right out of the box, and are configured to make the best use of the Kubernetes infrastructure. Bitnami Kubernetes Production Runtime - BKPR - provides a collection of pre-configured common infrastructure services such as logging, monitoring, and certificate management ready-to-run on top of your Kubernetes cluster. Monocular is an open source search and discovery front-end for Helm Chart repositories, developed by Bitnami and Deis (now Microsoft). Monocular is part of the Helm project and aims to provide a better way to find apps that have been packaged in Helm Charts. Kubecfg allows you to manage complex production Kubernetes deployments by allowing you to describe common infrastructure patterns with powerful, reusable, version-controlled templates. Sealed Secrets provides a way to safely store and manage Kubernetes secrets in a public repository. Sealed secrets is a "one-way" encrypted Secret that can be created by anyone, but can only be decrypted by the controller running in the target cluster. 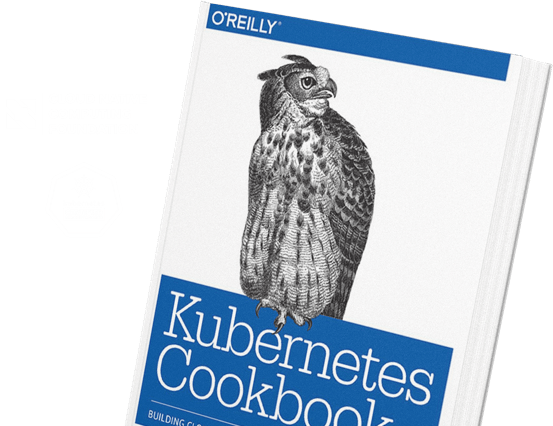 We literally wrote the book on Kubernetes and our team of Kubernetes experts provides training and certification at industry events and conferences as well as directly to companies. Bitnami is a member of the Cloud Native Computing Foundation and is among the first group of companies to have achieved Kubernetes Certified Service Provider status.